Coupons valid until October 27, 2018. May redeem multiple coupons per person. Valid for ladies only. Open Tuesday to Sunday from 9 AM till 6 PM. Reservation required on 03 652 837, quote Gosawa coupon. Coupons must be printed. No carry over. VAT included in price. Standard terms & conditions apply. 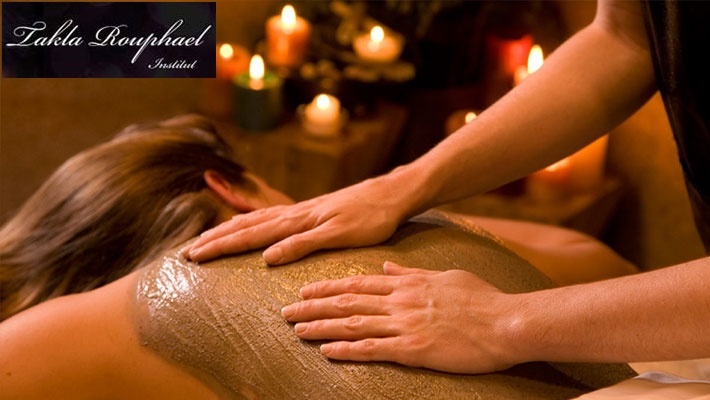 Cleanse your body from dead skin cells and achieve total tranquility with the special touch of professional therapists! 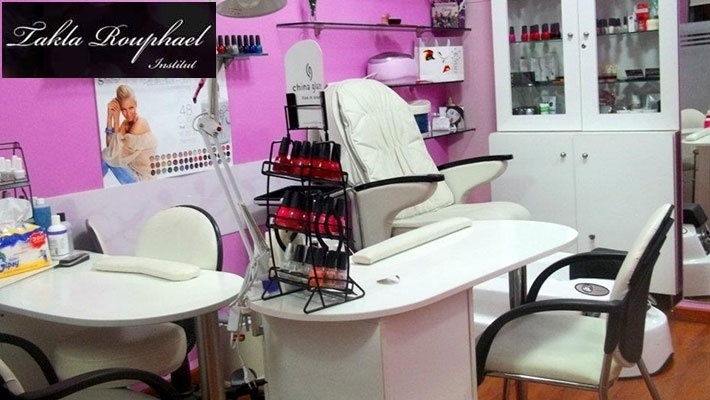 Benefit from 50% off a Full Body Scrub or a Relaxing Oil Massage at Takla Rouphael Institute, starting from $18 instead of $36. Treat your body with all it needs!